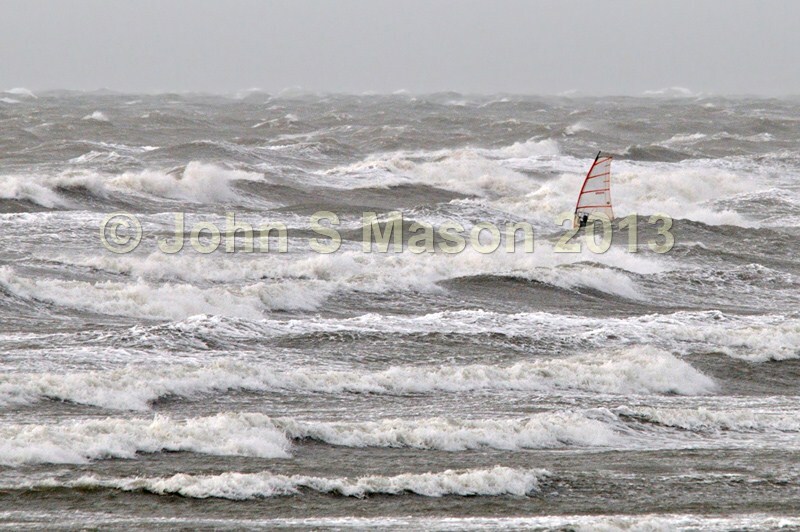 During the Nov 2 2013 storm, a lone windsurfer takes on challenging conditions. Product number 111331. Email me to enquire about this image: click HERE.